It took until February for an official Blogger app to hit Android. It took even longer for an approved application to reach Apple devices. Google has operated the Blogger platform for years now, but just recently several third party apps have popped up that allow users to post updates from their Android and iOS handsets. Now that Google offers an official Android app, it looks like the Blogger team decided to turn its attention toward other mobile operating systems. 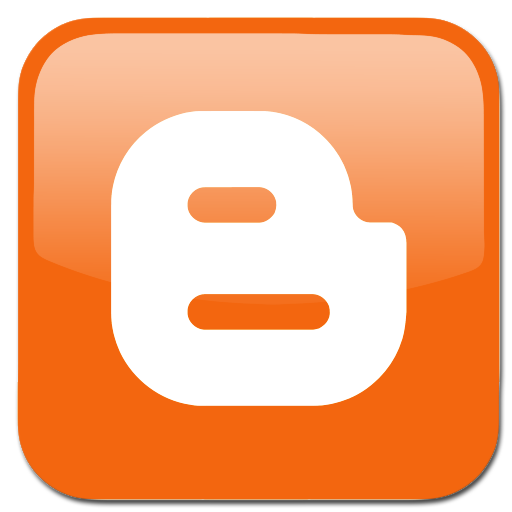 Google launched the highly anticipated Blogger iOS app earlier today. The new app allows users to compose blog posts, publish from their Apple device, and record drafts on the go. Users can additionally add labels, upload pictures, or add their current location to just about any blog post. The free app is available from the App Store for free. The application requires iOS 3.2 and up.